Customized ceremony in Toronto, mini-walk through, paperwork, personalized attention and care. Customized ceremony in Ontario, mini-walk through, paperwork, personalized attention and care. Short declaration ceremony to meet Marriage Act requirements, and completion of paperwork. 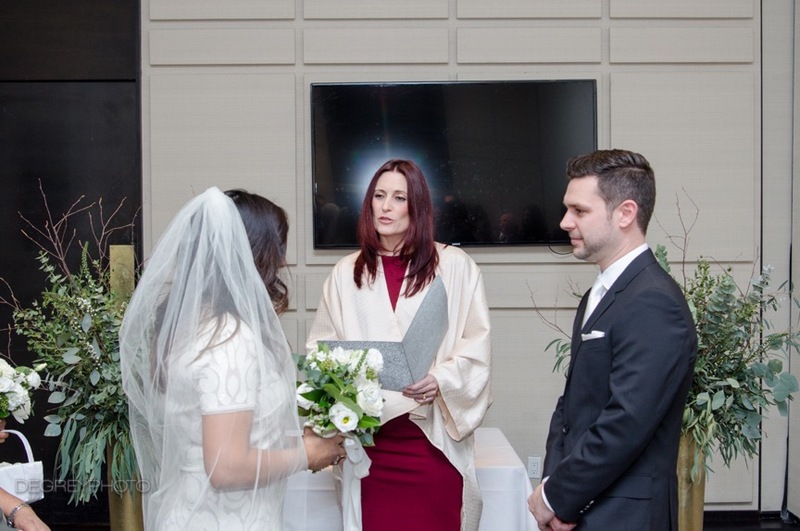 My full wedding ceremony in Toronto includes an initial Skype or phone call to learn about you as a couple, and to start to talk about your customized ceremony. I will send you a basic ceremony to start with, and together through unlimited Skype and emailing we will build in all the personal elements that you wish. I am here to answer any questions you have, to conduct the ceremony itself, and to take care of the paperwork. When the ceremony is finalized, we meet in person, at my Toronto location or by Skype, to review the content, and do a brief walk through. This is not a rehearsal with extended family, it is private for just the three of us, so that you have confidence and peace of mind for your special day. The cost is $425 (+HST). If you decide to skip the mini-walk through, the fee is $375 (+HST). My fee for a wedding outside of Toronto (and on the Toronto Islands) is $525 (+HST), which includes an initial Skype or phone call to learn about you as a couple, and to start to talk about your customized ceremony. 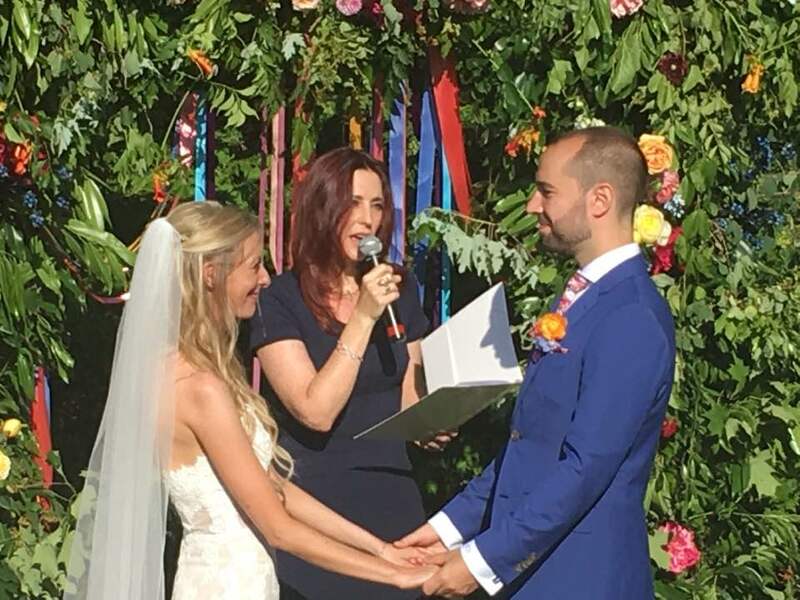 I will send you a basic ceremony to start with, and together through unlimited Skype and emailing we will build in all the personal elements that you wish. I am here to answer any questions you have, to conduct the ceremony itself, and to take care of the paperwork. When the ceremony is finalized, we meet in person at my Toronto location or by Skype to review the content, and do a brief walk through. This is not a rehearsal with extended family, it is private for just the three of us, so that you have confidence and peace of mind for your special day. If you decide to skip the mini-walk through, the fee is $475 (+HST). This includes a short declaration to meet Marriage Act requirements, and completion of paperwork. Only two witnesses are present (please let me know if you need me to provide witnesses, at a cost of $25 per witness). The cost is $225 (+HST) if the signing is conducted at my location, or $325 (+HST) if I come to your Toronto location. Have your wedding date and venue confirmed (or close to it)? 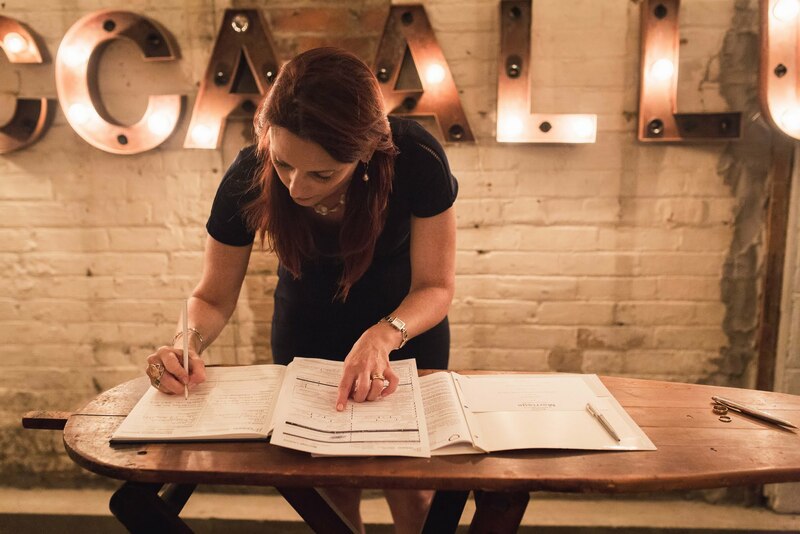 Contact Lori to book your free initial consultation or ask any questions that are on your mind.